I am photographer based in the UK, Wolverhampton. 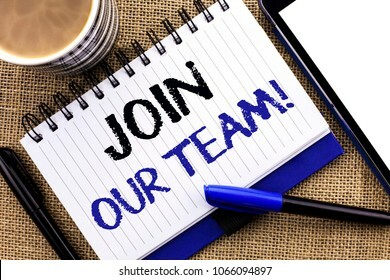 Open for new opportunities and challenges.Any comments (good or bad:) contract me through LinkedIn! 222,424 stock photos, vectors, and illustrations are available royalty-free. Conceptual hand writing showing Let s is Discuss. Business photo showcasing Permit to Talk Open Up Go Over a Topic Chat Sharing Clothespin holding orange paper note clothespin wooden floor. 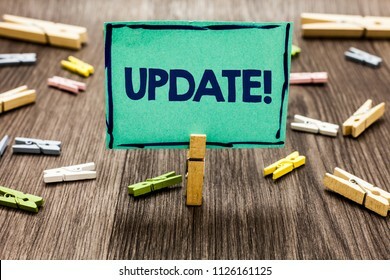 Text sign showing Update Motivational Call. Conceptual photo Up to date with latest developments updated Random clips art work board creative nice paperclips wood grey shadow. Conceptual hand writing showing Everyone Has A Story. 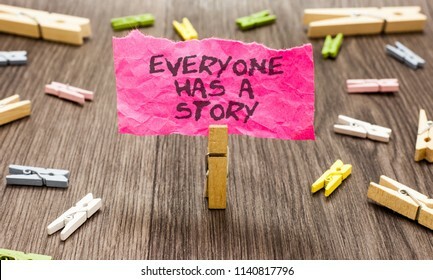 Business photo showcasing Background storytelling telling your memories tales Paperclip hold pink note with texts many clips wooden floor. Conceptual hand writing showing What s is New question. 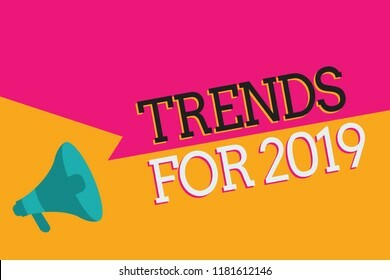 Business photo showcasing Asking about latest Updates Trends Happening News Man holding marker notebook reminder cup markers wood table. 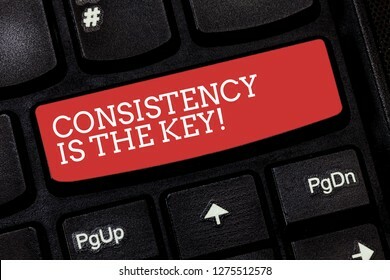 Writing note showing Consistency Is The Key. Business photo showcasing Full Dedication to a Task a habit forming process Keyboard key Intention to create computer message pressing keypad idea. 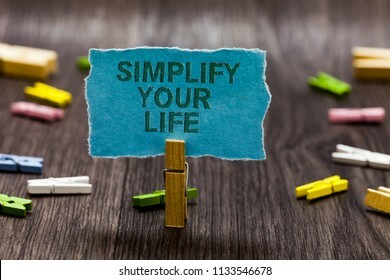 Text sign showing Simplify Your Life. 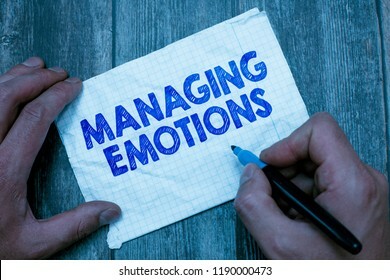 Conceptual photo Manage your day work Take the easy way Organize Clips symbol idea script notice board text capital cardboard design. 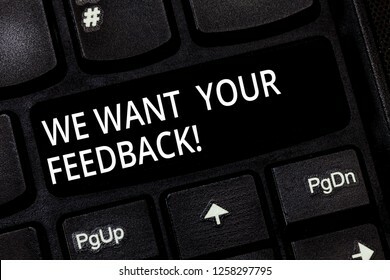 Word writing text We Want Your Feedback. Business concept for to Improve Perforanalysisce or Product Timely Reaction Keyboard key Intention to create computer message pressing keypad idea. Text sign showing Value Proposition. 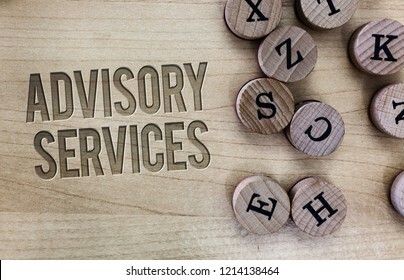 Conceptual photo service make company or product attractive to customers Clips symbol idea script notice board text capital cardboard design. Conceptual hand writing showing Hello I Am... New. 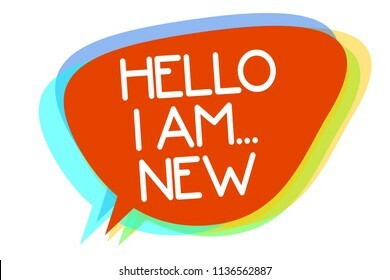 Business photo showcasing Introduce yourself Meeting Greeting Work Fresh worker School Multiline text layer design pattern red background think. 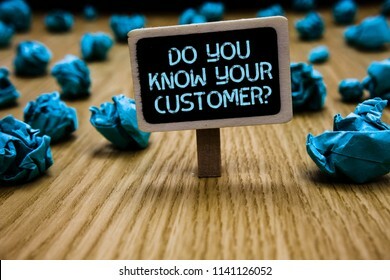 Word writing text Do You Know Your Customer question. 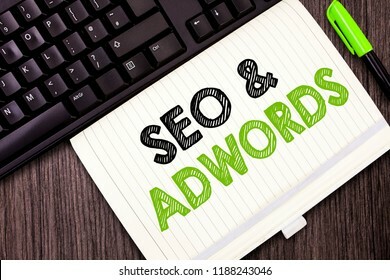 Business concept for Have into account client likes opinion Paperclip hold black paperboard with text blue paper lobs on wooden floor. Handwriting text Let s is Discuss. 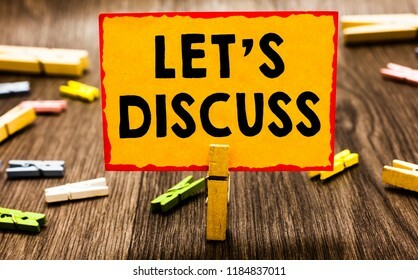 Concept meaning Permit to Talk Open Up Go Over a Topic Chat Sharing Open red marker intention communicating message ideas green background. 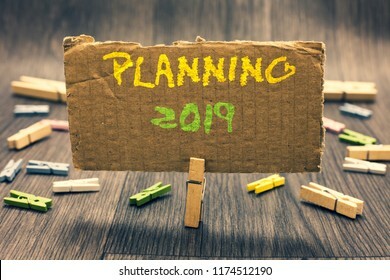 Writing note showing Planning 2019. Business photo showcasing Begin with end in the Mind Positioning Long term Objectives Clothespin holding paperboard important communicating message ideas. 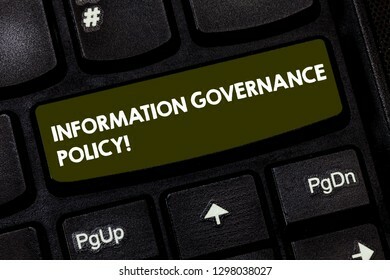 Writing note showing Information Governance Policy. Business photo showcasing Standards or metrics in handling information Keyboard key Intention to create computer message pressing keypad idea. Text sign showing Things To Consider. Conceptual photo list to check or do it Shopping Schedule Time table Clips symbol idea script notice board text capital cardboard design. 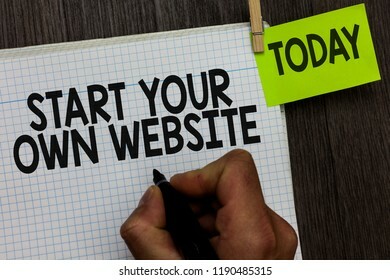 Word writing text Start Your Own Website. 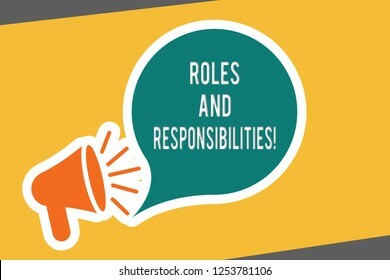 Business concept for serve as Extension of a Business Card a Personal Site Man holding marker notebook clothespin hold reminder wooden background. 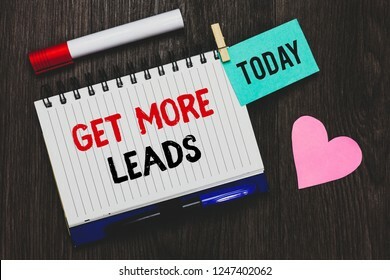 Word writing text Get More Leads. Business concept for Look for new clients customers followers Marketing strategy Keyboard red key Intention create computer computing reflection document. 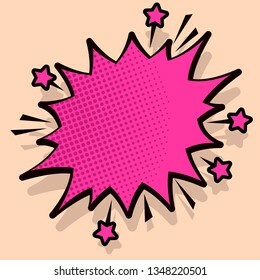 Illustration of Angry Speech Bubble with Small Stars and Thick Darker Outline. Blank Space Halftone Explosion Text Balloon Shouting. Empty Spiky and Jagged Dialog Box Background. 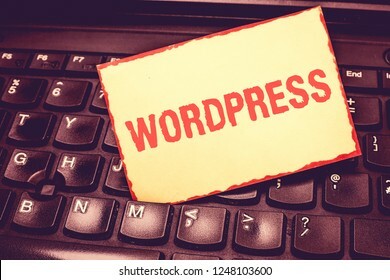 Writing note showing Wordpress. Business photo showcasing free source publishing software that can installed web server Blank Bordered Notepad Reminding Inserted Between Keys of Laptop. 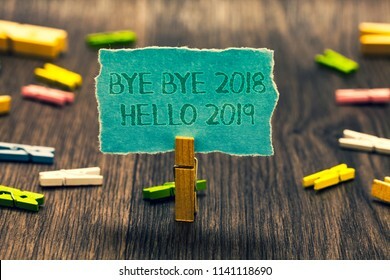 Writing note showing Bye Bye 2018 Hello 2019. Business photo showcasing Starting new year Motivational message 2018 is over Foggy hand hold marker drawn blue notepad paper lump on wooden floor. 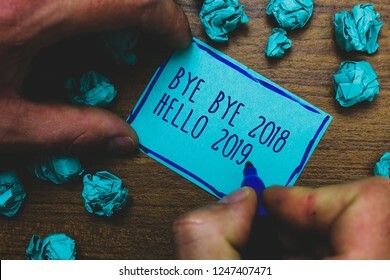 Conceptual hand writing showing Bye Bye 2018 Hello 2019. Business photo showcasing Starting new year Motivational message 2018 is over Paperclip retain blue cardboard blurry woody desk paper clip. 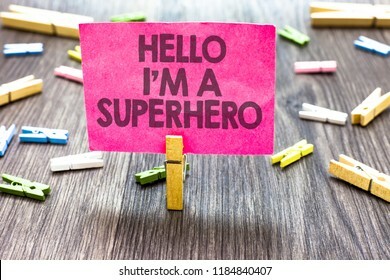 Writing note showing Hello I am A Superhero. 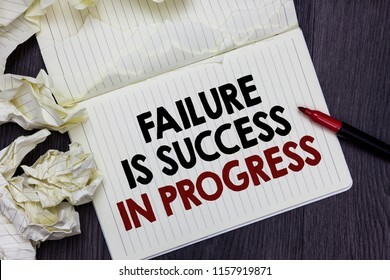 Business photo showcasing Believing in yourself Self-confidence Introduction Multiple clips woody table small card clipped notice announcement. 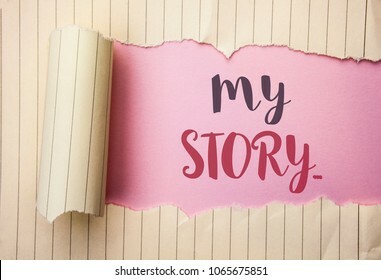 Writing note showing My Story.... Business photo showcasing Biography Achievement Personal History Profile Portfolio written on the pink background behind Tear Notebook Paper. 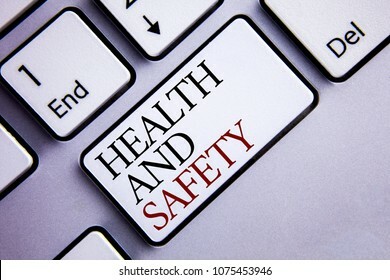 Word writing text Health And Safety. Business concept for being in good condition harmless Workouts Healthy food written on White Keyboard Key with copy space. Top view. 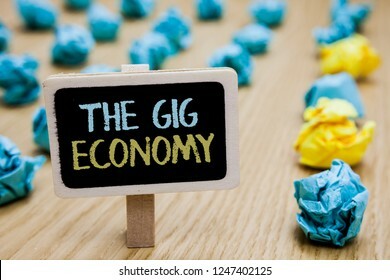 Conceptual hand writing showing The Gig Economy. Business photo text Market of Short-term contracts freelance work temporary poster board with blurry paper lobs laid serially mid yellow lob. Conceptual hand writing showing Fundraising. 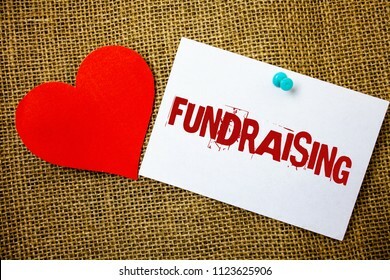 Business photo text Seeking of financial support for charity cause or enterprise Message note jute background red heart letters love grunge idea. 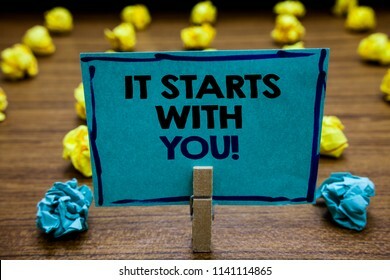 Handwriting text It Starts With You. 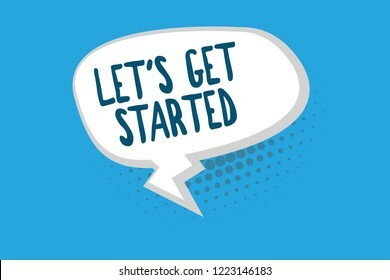 Concept meaning Motivation for starting doing something Have discipline Blurry wooden deck yellow and blue lob on ground paper clip grip page with text. Writing note showing Why Choose Us question. 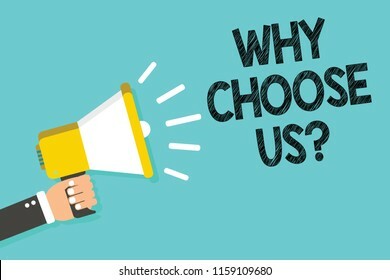 Business photo showcasing Reasons for choosing our brand over others arguments Man holding megaphone loudspeaker blue background message speaking. 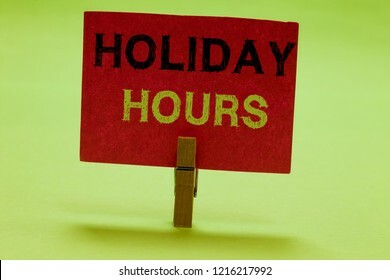 Text sign showing Holiday Hours. Conceptual photo Schedule 24 or 7 Half Day Today Last Minute Late Closing Clothespin holding red paper important communicating messages ideas. Word writing text News. 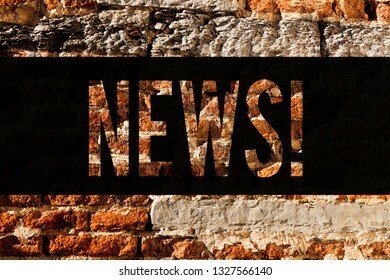 Business concept for Report of recent events Previously unknown information Media broadcast Brick Wall art like Graffiti motivational call written on the wall. 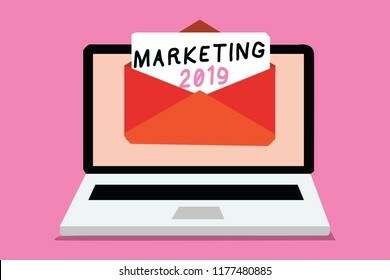 Writing note showing Marketing 2019. Business photo showcasing Commercial trends for 2019 New Year promotional event Computer receiving email important message envelope with paper virtual. 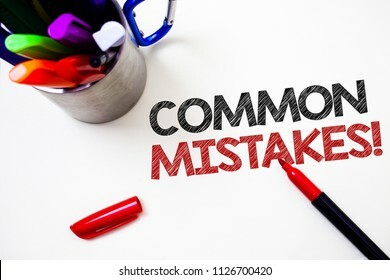 Text sign showing Common Mistakes Motivational Call. Conceptual photo lot of people do same action in wrong way Pen white background grey shadow important temple lovely message idea. 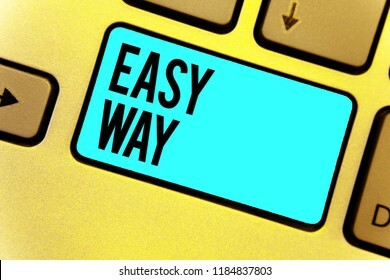 Handwriting text Easy Way. 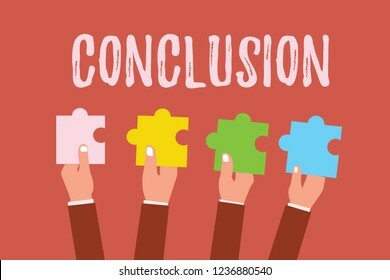 Concept meaning making hard decision between two less and more effort method Keyboard blue key Intention create computer computing reflection document. 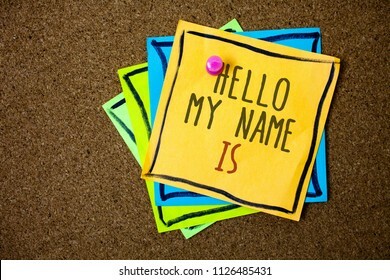 Writing note showing Hello My Name Is. 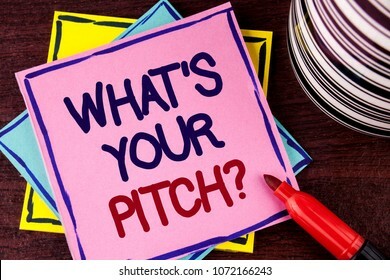 Business photo showcasing Introduce yourself meeting someone new Presentation Papers beautiful colours messages feelings card birthday valentine. 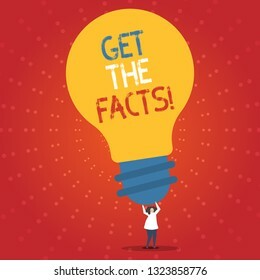 Conceptual hand writing showing Get The Facts. Business photo showcasing Look for the truth of certain events evidences information. Word writing text Mentoring. 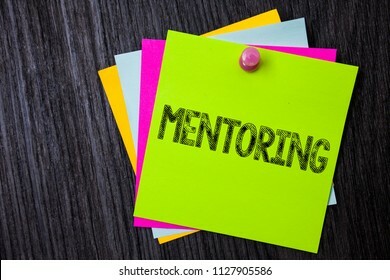 Business concept for To give advice or support to a younger less experienced person Multiple sticky cards pinned coclourfull dark lining background board. Handwriting text writing Can You Prove It question. 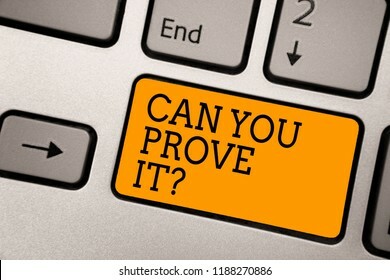 Concept meaning Asking Someone for evidence or approval Court Typing work computer job program input keyboard symbol office software. Writing note showing Me Myself And I. 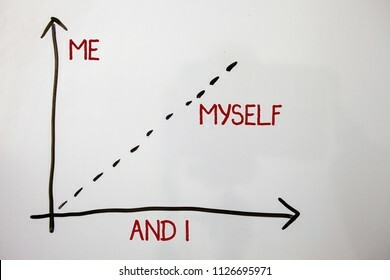 Business photo showcasing selfish self-independent Taking responsibility of actions Axis isolated math science objects two line arrows function data. 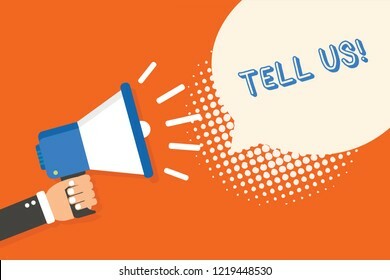 Word writing text What Do You Want question. 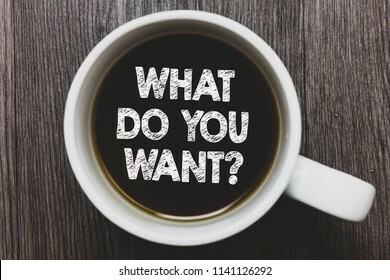 Business concept for Tell me your desires requests demands ambition Black coffee with coffee mug floating texts on gray black wooden desk. Writing note showing Time For A New Start. 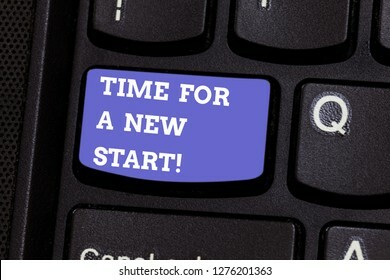 Business photo showcasing Trust the magic of Beginnings fresh new Rebirth Keyboard key Intention to create computer message pressing keypad idea. Writing note showing We Can Help You. 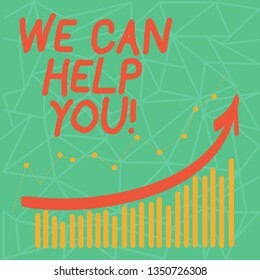 Business photo showcasing offering good assistance to customers or friends Colorful Column and Line Graphic Chart with Arrow Going Up. 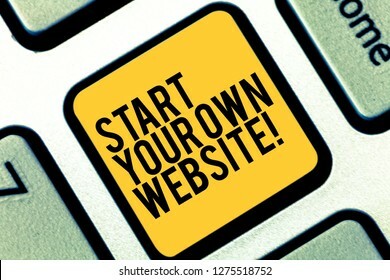 Writing note showing Start Your Own Website. 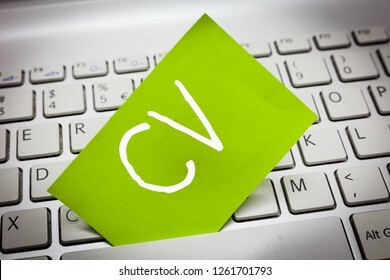 Business photo showcasing Serve as Extension of a Business Card a Personal Site Keyboard key Intention to create computer message pressing keypad idea. 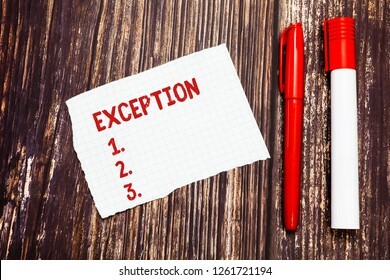 Handwriting text Exception. 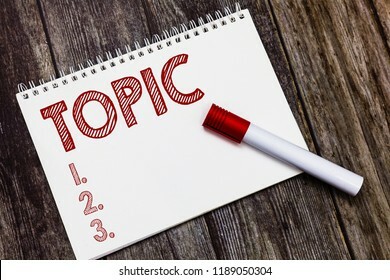 Concept meaning demonstrating or thing that is excluded from general statement or rule Blank Torn Index sized Graph Paper Two Pens for Writing on Wood Surface. Word writing text Prohibited. 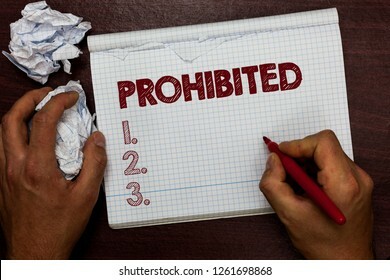 Business concept for Something that has been forbidden banned restricted rejected Man holding marker notebook page crumpled papers several tries mistakes. Writing note showing Why Choose Us question. 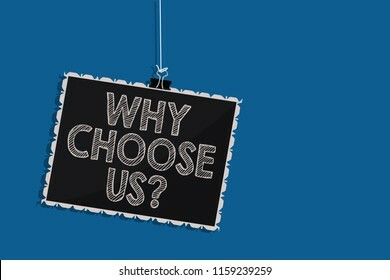 Business photo showcasing Reasons for choosing our brand over others arguments Hanging blackboard message communication information blue background. Word writing text Best Practice. 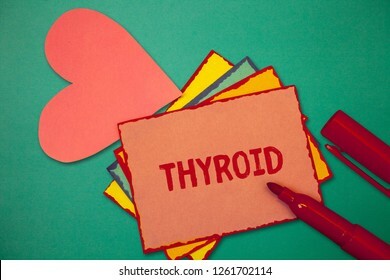 Business concept for Method Systematic Touchstone Guidelines Framework Ethic Clothespin holding red paper heart several clothespins wooden floor romance. 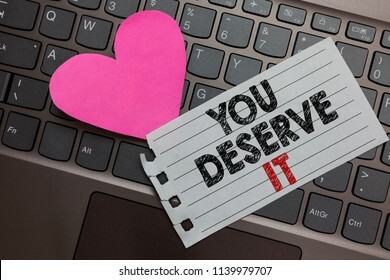 Word writing text You Deserve It. 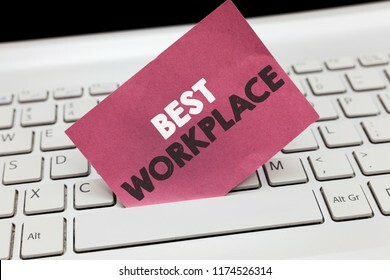 Business concept for Reward for something well done Deserve Recognition award Ashy computer keyboard with yellow button black and red text. Blank Colorful Seal Stamp Sticker Label with Jagged Edge and Different Shade Ribbon Strip. 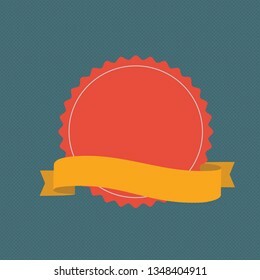 Creative Background Idea for Certificate, Promotion, Badge, Logo, Competition and Sport. 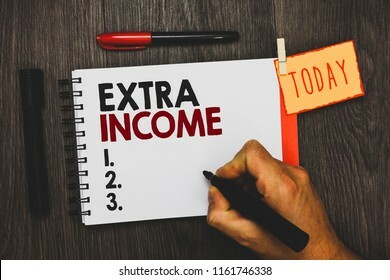 Text sign showing Extra Income. 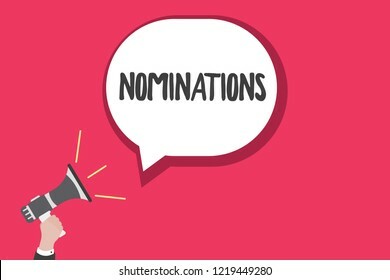 Conceptual photo Additional fund received or earned from a non regular basis Man holding marker notebook clothespin hold reminder cup markers wood table. 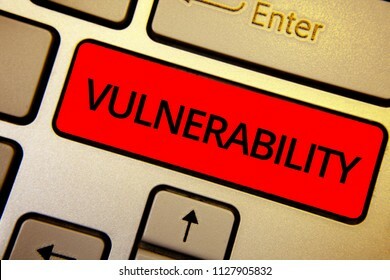 Text sign showing Vulnerability. Conceptual photo State of being exposed to the possibility of being attacked Notebook piece paper keyboard Inspiration ideas Type computer black marker. 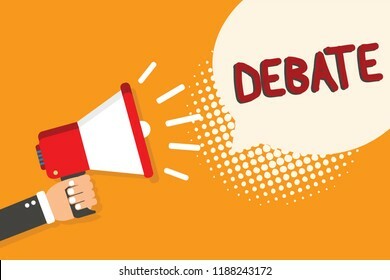 Writing note showing Debate. 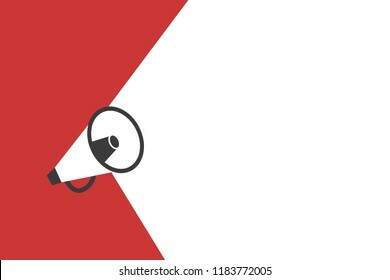 Business photo showcasing formal discussion on particular in meeting or legislative assembly Man holding megaphone loudspeaker bubble orange background halftone. Writing note showing I Am A Recovering Perfectionist. Business photo showcasing Obsessive compulsive disorder recovery Marker over notebook crumpled papers pages several tries mistakes. 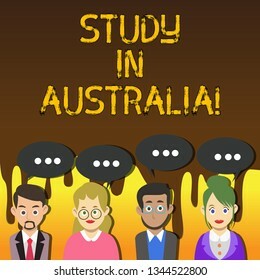 Handwriting text writing Study In Australia. 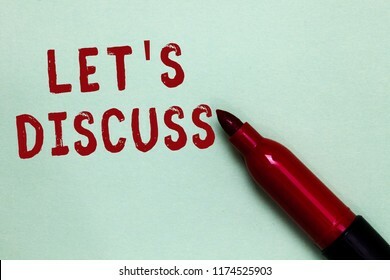 Concept meaning Graduate from oversea universities great opportunity Group of Business People with Blank Color Chat Speech Bubble with Three Dots. 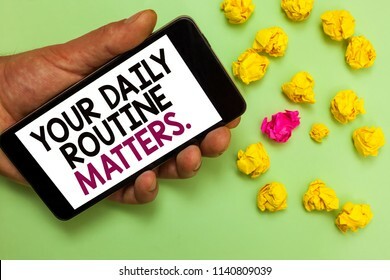 Word writing text Your Daily Routine Matters. 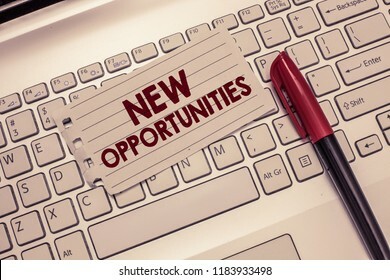 Business concept for Have good habits to live a healthy life Man holding cell phone white screen looking messages crumpled papers. 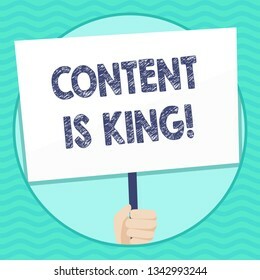 Word writing text Content Is King. 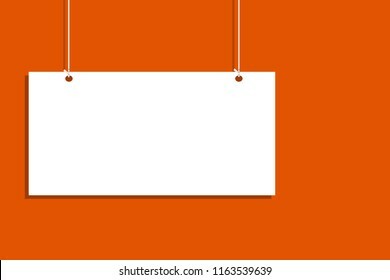 Business concept for marketing focused growing visibility non paid search results Hand Holding Blank White Placard Supported by Handle for Social Awareness. 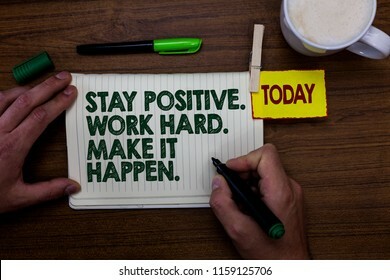 Word writing text Stay Positive. Work Hard. 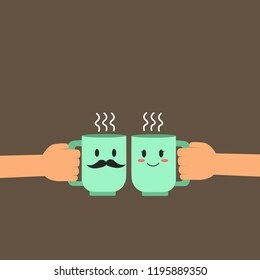 Make It Happen.. Business concept for Inspiration Motivation Attitude Man holding marker notebook clothespin reminder wooden table cup coffee. Conceptual hand writing showing Learn Spanish. 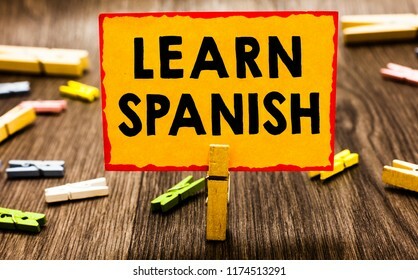 Business photo showcasing Translation Language in Spain Vocabulary Dialect Speech Clothespin holding orange paper note clothespin wooden floor. 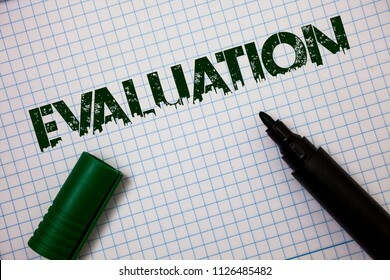 Word writing text Evaluation. 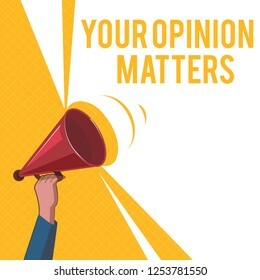 Business concept for Judgment Feedback Evaluate the quality performance of something Ideas messages grunge squared notebook page paper open marker inspiration. Text sign showing Time To Say Goodbye. 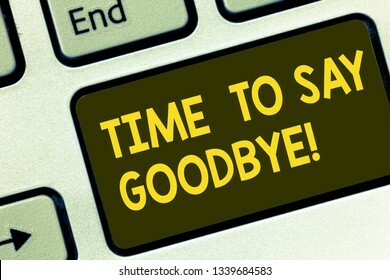 Conceptual photo Separation Moment Leaving Breakup Farewell Wishes Ending Keyboard key Intention to create computer message pressing keypad idea. 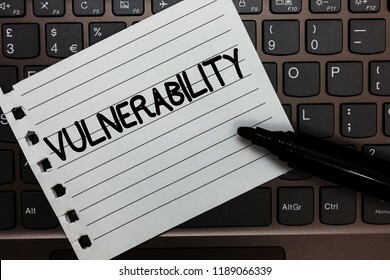 Text sign showing Vulnerability. Conceptual photo Information susceptibility systems bug exploitation attacker Keyboard brown keys yellow laptop idea create computer keypad laptop. 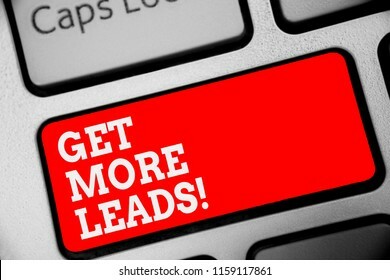 Writing note showing Get More Leads. 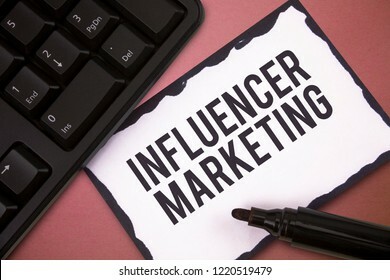 Business photo showcasing Inbound Marketing Process of attracting prospective buyer Open notebook pin holding reminder marker heart wooden background. Handwriting text writing Tell Us. 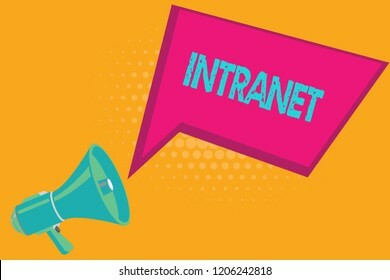 Concept meaning communicate information to someone in spoken or written words Man holding megaphone loudspeaker speech bubble orange background halftone. Word writing text Action Required. 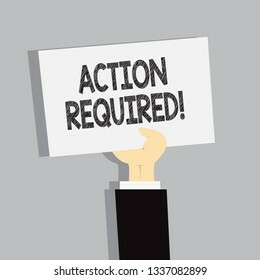 Business concept for Important Act Needed Immediate Quick Important Task. 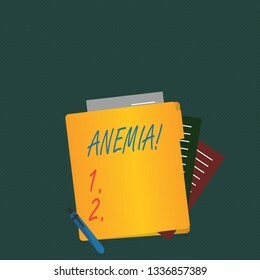 Writing note showing Anemia. Business photo showcasing Bloodlessness Disease Severe Blood Loss Illness Sick Iron Deficiency. 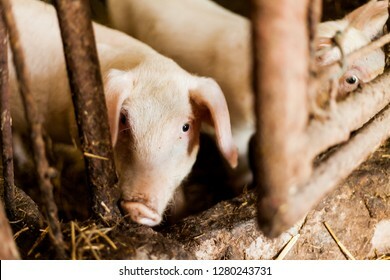 Muddy pigs in the hogpen. Food production concept in the domestic conditions. Pigglets in their boxes with hay. Village food production concept. 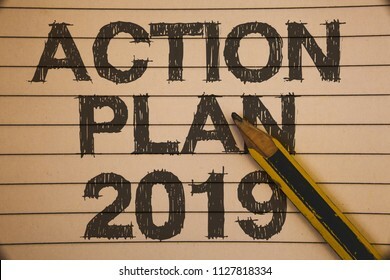 Writing note showing Action Plan 2019. Business photo showcasing Challenge Ideas Goals for New Year Motivation to Start Ideas concepts on old beige notebook paper pen resting black letters. 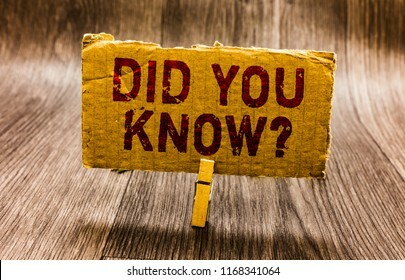 Conceptual hand writing showing Did You Know question. 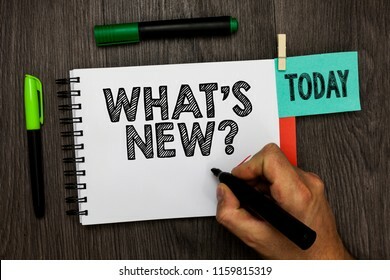 Business photo text Fun Facts and Figures Information General Knowledge Paper notes reminders question mark asking important answer. Conceptual hand writing showing What s is New question. 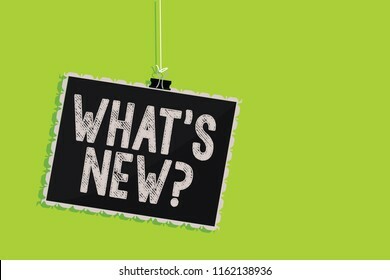 Business photo text Asking about latest Updates Trends Happening News Hanging blackboard message communication sign green background. Handwriting text Why Notquestion. 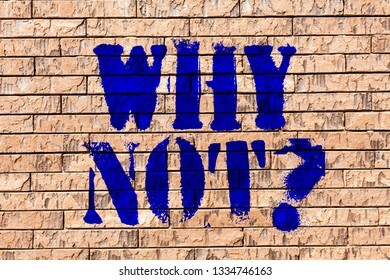 Concept meaning Give me a reason for not doing something Do not say no Brick Wall art like Graffiti motivational call written on the wall. 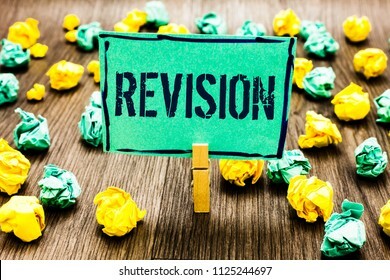 Conceptual hand writing showing Revision. 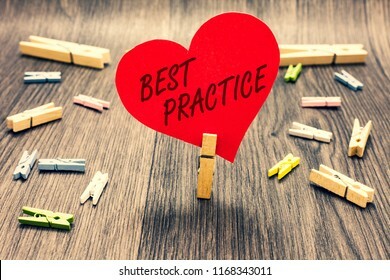 Business photo showcasing Rechecking Before Proceeding Self Improvement Preparation Crumpled papers ideas mistakes paperclip clip objects wood. 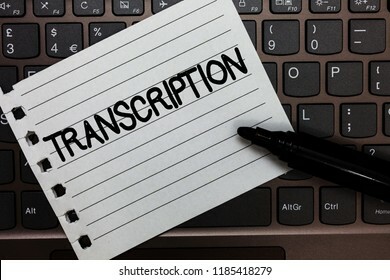 Text sign showing Transcription. Conceptual photo Written or printed version of something Hard copy of audio Notebook piece paper keyboard Inspiration ideas Type computer black marker. 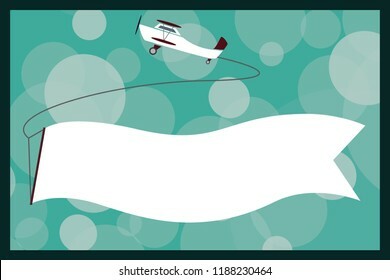 Flat design business vector illustration concept. 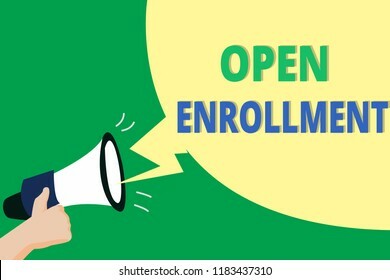 Business ad for website and promotion banners. empty social media copy space text for your own texts. Template art esp isolated. 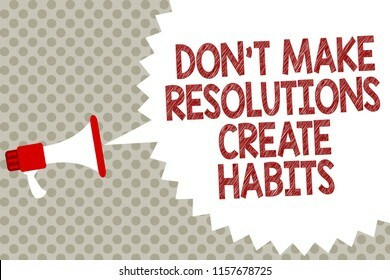 Handwriting text Don t not Make Resolutions Create Habits. 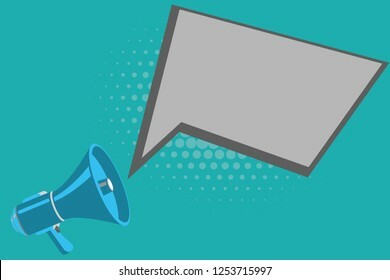 Concept meaning Routine for everyday to achieve goals Megaphone loudspeaker speech bubble message gray background halftone. 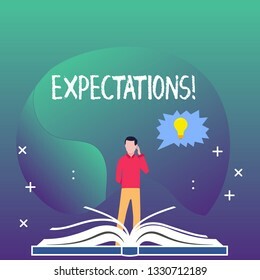 Writing note showing Expectations. Business photo showcasing hugh sales in equity market assumptions by an expert analyst. Handwriting text Configure Price Quote. 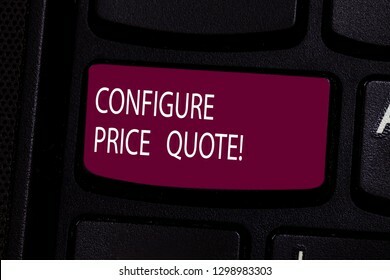 Concept meaning software use by companies for costing the goods Keyboard key Intention to create computer message pressing keypad idea.